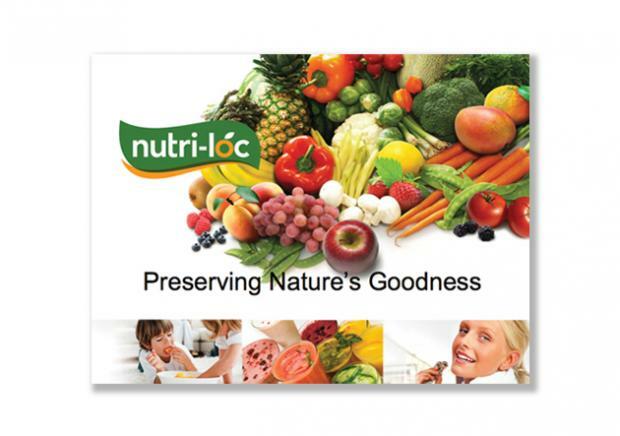 Nutri-Loc is a producer of nutrient-rich natural ingredients for health-focused food manufacturers. 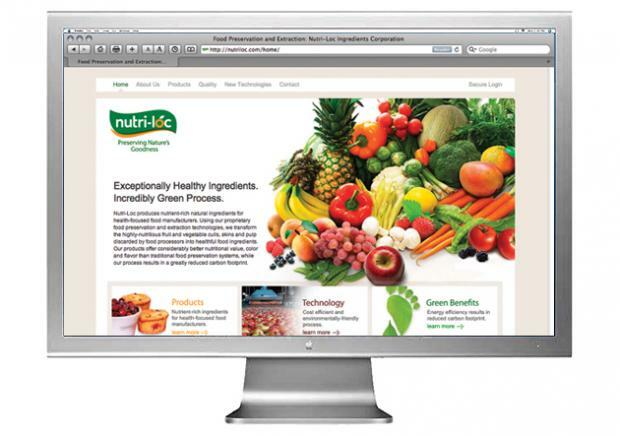 The company was launching its technology, but required partners and funding to do so successfully. 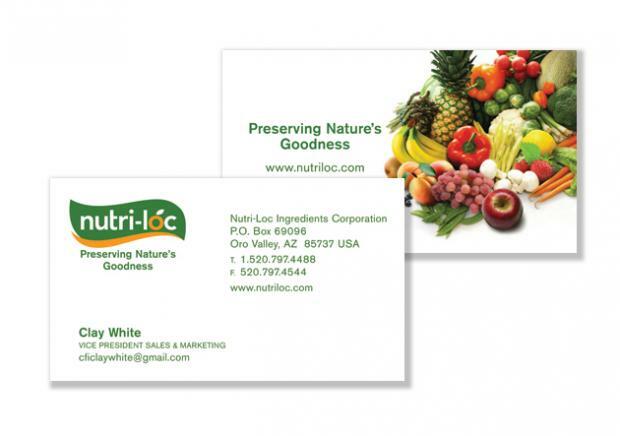 We started from scratch to develop the Nutri-Loc brand. We complemented the new logo with a positioning line – Preserving Nature’s Goodness – that reflected the company’s value proposition. 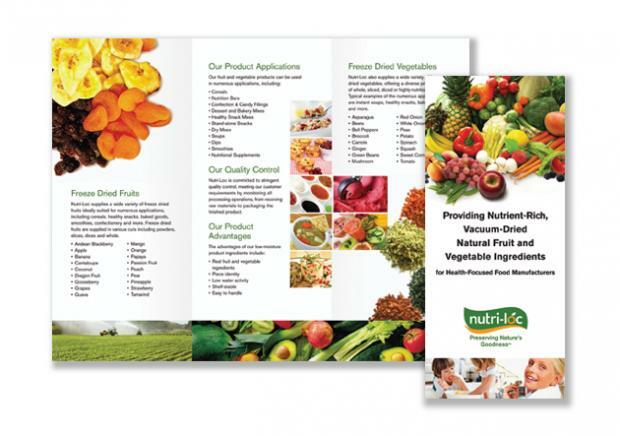 We then proceeded to develop an informative website and small and large brochures to communicate the Nutri-Loc story to partners and investors. 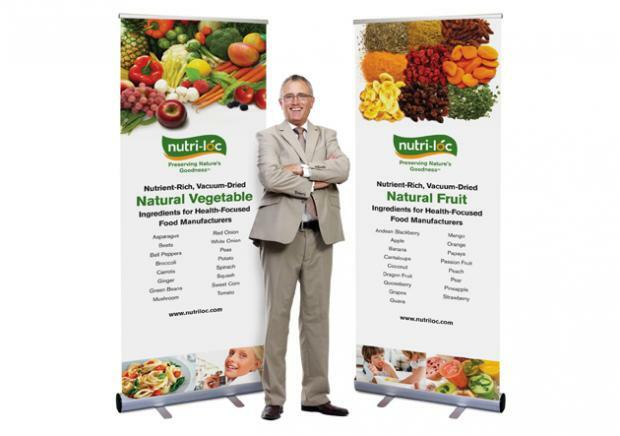 Nutri-Loc also attended many food manufacturer trade shows so we developed striking banners to enhance their presence and reinforce the brand message. Working closely with the company president, we were able to meet his goal of securing new food manufacturer partnerships as well as raising capital to get the business off the ground. 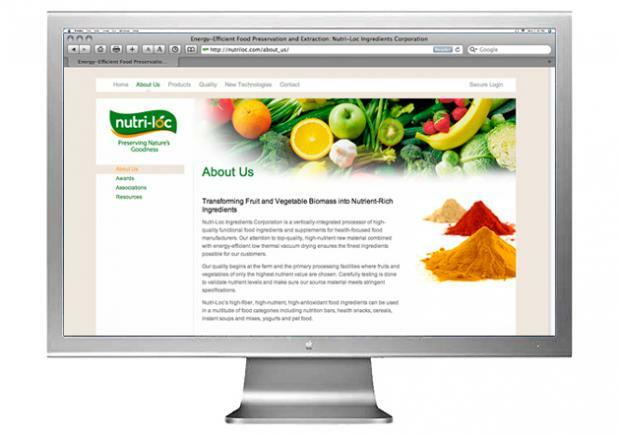 Awareness of Nutri-Loc increased through significant website traffic via organic search. 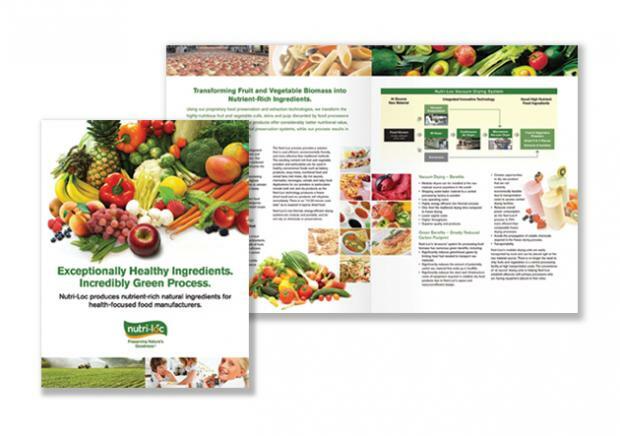 Overall, the new branding resulted in a professional look that made large international food manufacturers take notice – even though the company was a small player in a market dominated by big brands.